The monkeys traditionally live in forests in Nigeria, Cameroon and Equatorial Guinea - but have suffered from poaching and loss of habitat. FOTA Wildlife Park confirmed it is to take monkey business to an entirely different level. 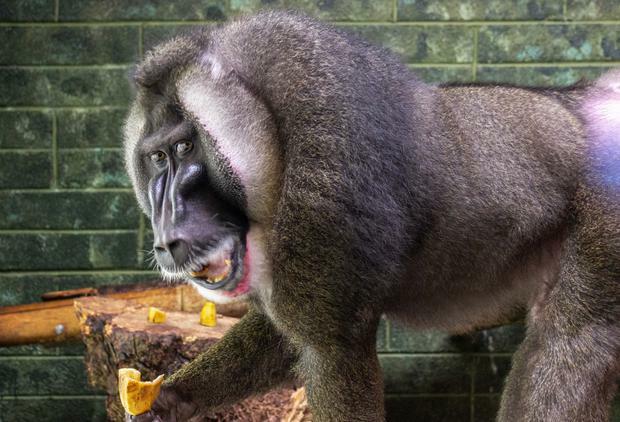 The east Cork park - famous for its endangered species breeding programmes - unveiled the arrival of a pair of Drill monkeys as part of an international programme to save the animal which is closely related to both baboons and mandrills. The pair arrived from Stuttgart Zoo and are comprised of veteran male, Julian, who is 22 years old, and a female, Buddy, who is 28 years old. Drill monkeys rank as one of the world's most endangered mammal species and have been listed as top conservation priority for all African primates. 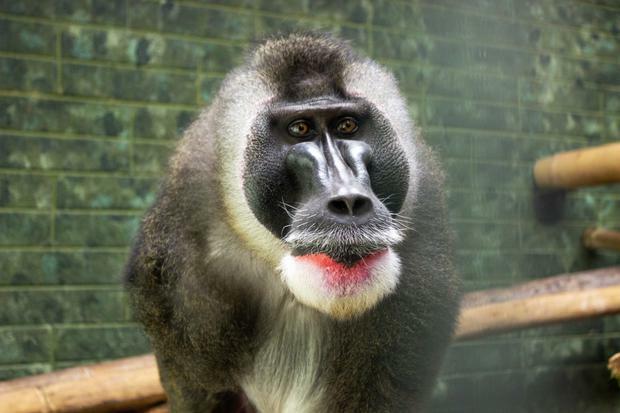 Across Europe, 60 Drill monkeys are held in 13 collections with a further 16 in four North American wildlife parks. House' at Fota having arrived at the wildlife park almost six weeks ago. The viewing structure has now been opened to the public - and Fota bosses believe the Drill monkeys will prove as popular an attraction as the cheetahs, lemurs, bison, giraffes, red pandas, rhinos and tigers which have made the wildlife park one of Ireland's top tourist destinations. More than 50pc of Fota's visitors are now tourists with the park helping deliver a €150m annual boost to the local economy. Around €15 million has been invested by Fota in a major expansion of its facilities and animal attractions since 2010 with the park adding major species including Asian lions and rhinos. Fota is now the top tourist attraction in the south-west. 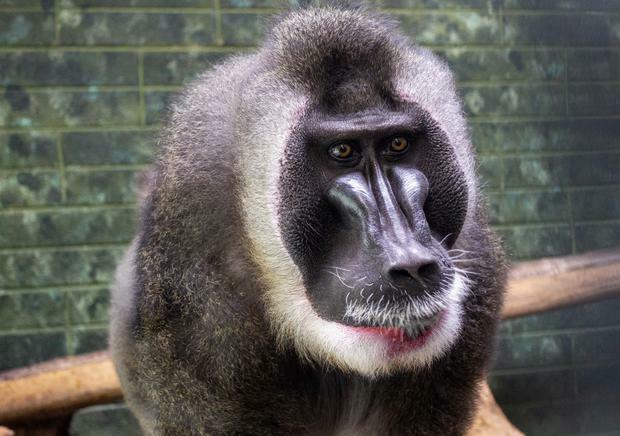 Lead Fota Wildlife Ranger Teresa Power said the Drill monkeys will prove a fascination addition to the park. “Currently this stunning looking pair of Drills are adapting really well, and their transfer and arrival couldn’t have gone any better really," she said. "The house here has been specially designed for this species with the heating set at a temperature of 20C." "We are refurbishing their island where they will have outdoor access to one of the largest Islands in Fota with trees and climbing platforms." "They will be joined soon by three females from Bristol Zoo and we hope to integrate them all into one breeding group." "As Buddy was hand reared, she carries her teddy bear with her for comfort and our rangers are working to develop a special bond with her to make her feel at home." Fota Wildlife Park is part of an upcoming Virgin Media Television documentary series which includes the logistics involved in transferring the two Drill monkeys from Germany to east Cork. The east Cork facility boasts one of the greatest success rates in the world for breeding endangered species. Fota now ranks as one of the leading operators in the European Zoo Association.